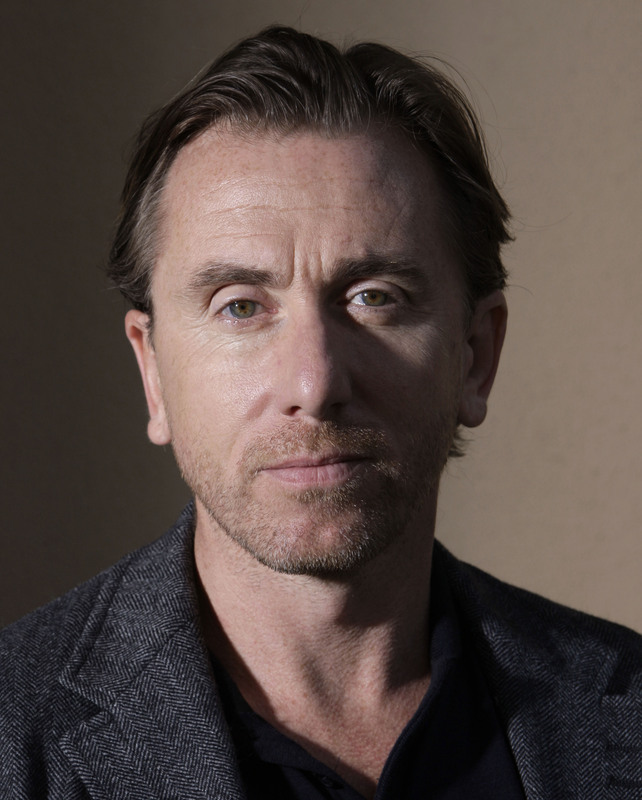 Tim Roth has steered clear of the mainstream for most of his career, starring in very few studio films and instead busying himself with more artistic endeavors. His scenes in Reservoir Dogs and Pulp Fiction helped jumpstart one of the most defining films of the decade. Roth's first studio film, 1995's Rob Roy, earned him an Oscar nomination for Best Supporting Actor.